"I've attended two workshops and have booked in for a third. The tutor was extremely knowledgeable and patient. The venue is in a superb location on a working farm with a garden full of pollinators just a stones throw from the Ridgeway and I have to mention the cake! Great value for the money and I learn something each time." "What an amazing weekend! The tutor was great and the course was fabulous. Beautiful venue, excellent value and lovely to meet other like-minded people. I look forward very much to attending more courses in the future at Berrycroft Hub." 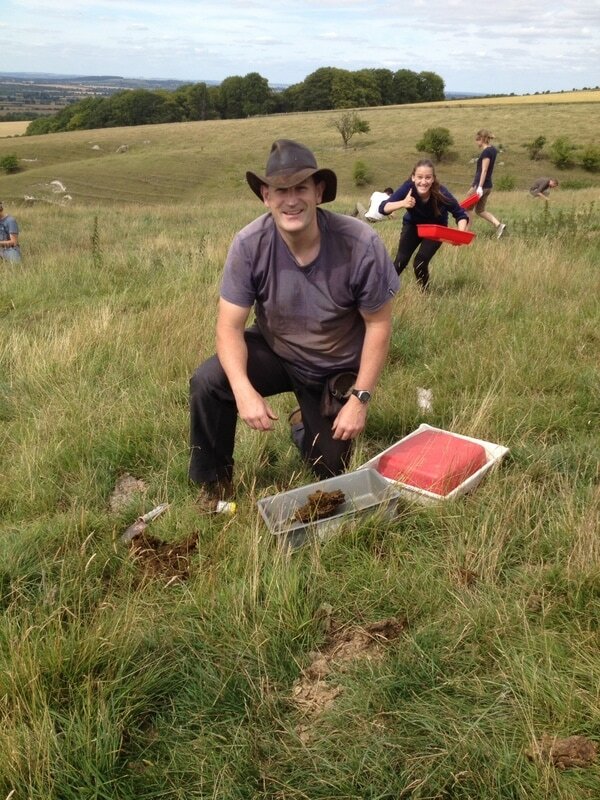 "The identification and field ecology courses at Berrycroft Hub are rapidly becoming a highlight of my calendar. I've attended two courses so far with another in the pipeline. The opportunity to spend a weekend amongst experts and like minded enthusiasts, whilst exploring and learning in the stunning setting of the Berkshire Downs is not to be missed. 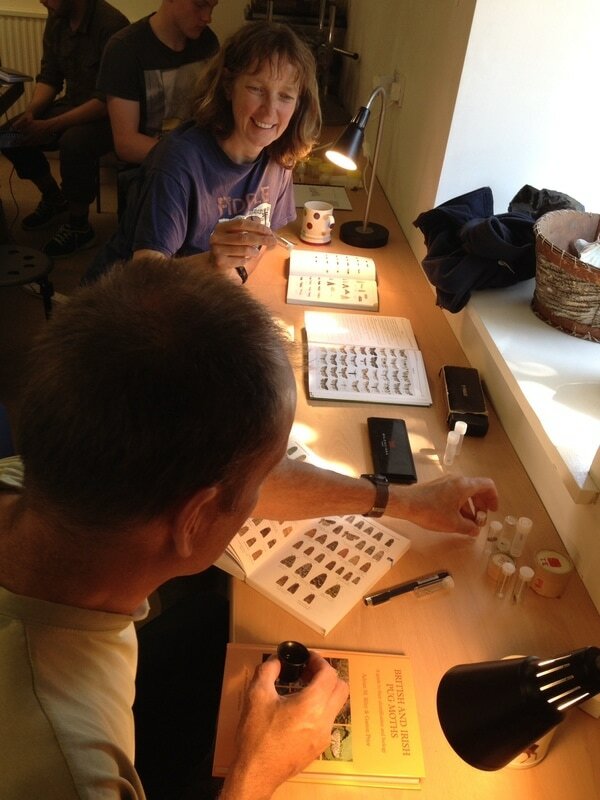 I'd recommend the courses at Berrycroft Hub to anyone interested in natural history." 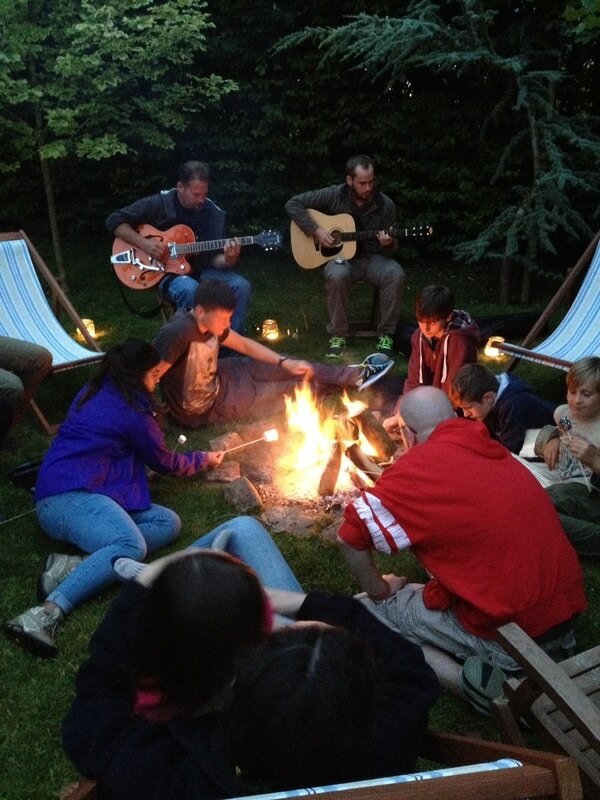 "Very welcoming with an amazing setup and location. The course was brilliant, plenty of space for all of us, ample supply of tea and biscuits and I learned so much! Would definitely recommend a course here to anyone interested in learning something new! Hope to be back again sometime soon!"